David Bowie hadn’t finished making new music in the weeks before he died. In fact, the British music legend told his longtime Brooklyn-born producer Tony Visconti he had just written new material. Visconti was behind the boards for 14 Bowie albums including this year’s Blackstar which was released two days before The Thin White Duke died from cancer on Jan. 10. 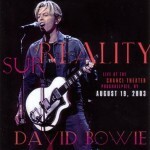 “Three weeks before he passed away – he was fond of doing Facetime, your phone would ring and you’d open up your iPhone and there’s David looking at you which would be very jarring, very disarming – and he said, ‘How are ya, Tone?’ He goes, ‘I’ve written five songs for the next album,” relayed Visconti to celebrity interviewer Larry LeBlanc in front of a packed Sherton Centre Hotel ballroom on Saturday afternoon. 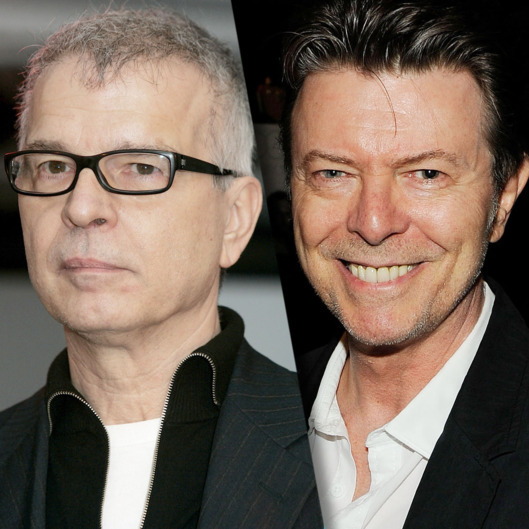 Visconti, who was presented with the third annual Nile Rodgers Global Creator Award at Canadian Music Week, never heard the new material which he said Bowie had only made as demos at home. He wasn’t sure if or when the songs would see the light of day. 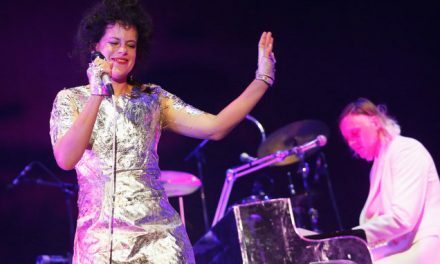 “Everybody in the Bowie family and everyone involved is still in turmoil about this, not turmoil but grieving,” Visconti said in response to a question from Postmedia Network about the future of the songs. In fact, Visconti was in Toronto with his Bowie music tribute band Holy Holy when the news broke of Bowie’s death but he decided to press on with two sold out shows at the Opera House. 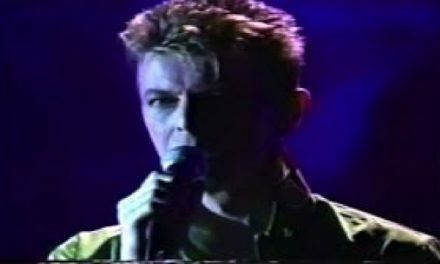 Visconti, who first met Bowie in 1967, said he was first attracted to the singer-songwriter’s voice. “I like people with a great voice and a unique voice,” he said. When Bowie and Visconti first worked together on Bowie’s 1969 self-titled second album, they decided on a “12 string folk-rock style,’ and he wrote Space Oddity a week before they were going into the studio. Visconti was not impressed and let co-producer Gus Dudgeon handle that one song.